Are you a fan of the famous Studio Ghibli? 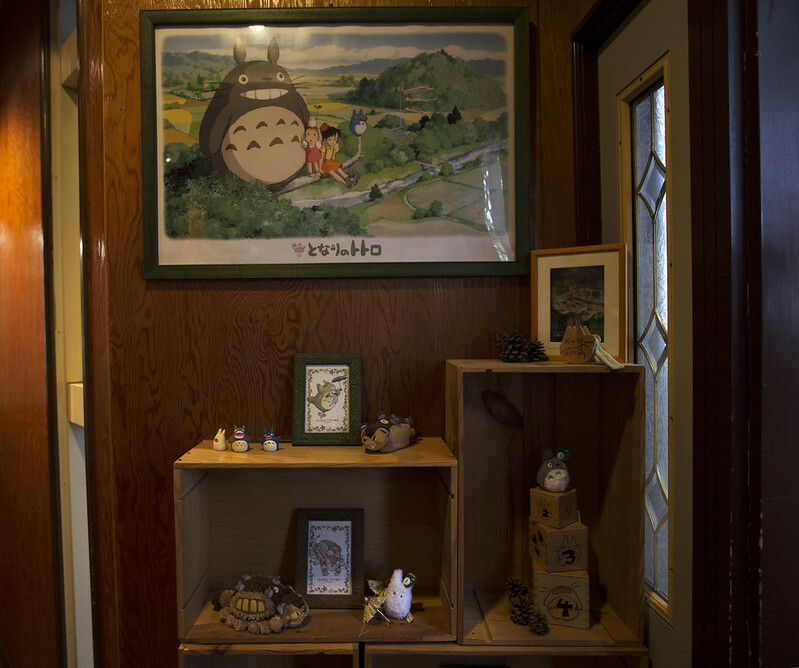 This is absolutely one of the most popular spots for Studio Ghibli lovers. 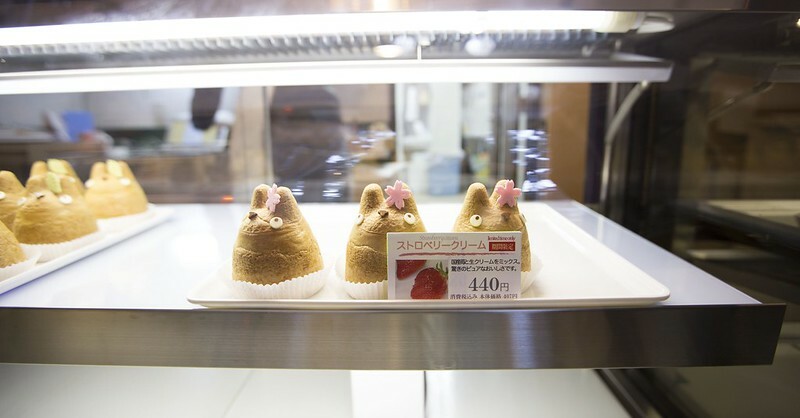 Not only you can enjoy these cute Totoro cream puffs at their cafe, you can buy them to go from their shop as well. Just remember, arrive early before they are sold out!! 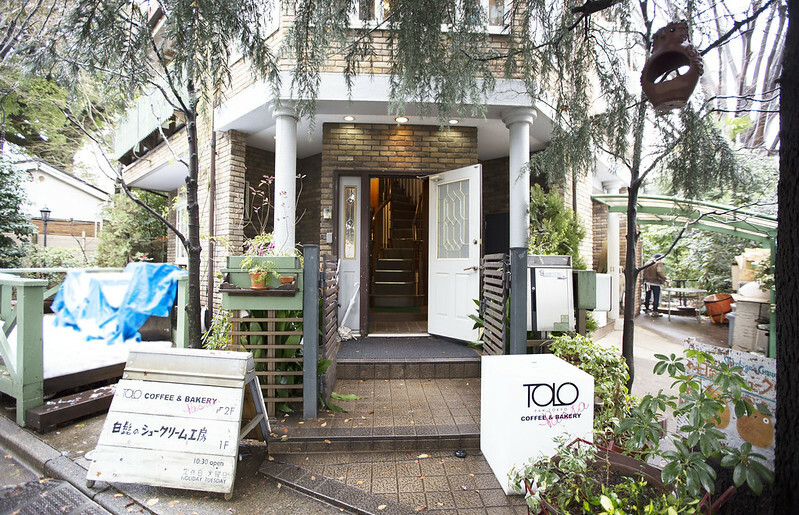 The cafe Shiro-Hige’s Cream Puff Factory 白髭のシュークリーム工房 is owned by Kyoko Miyazaki since 2007. As you already recognized the last name, Kyoko Miyazaki is actually Hayao Miyazaki's brother's wife. 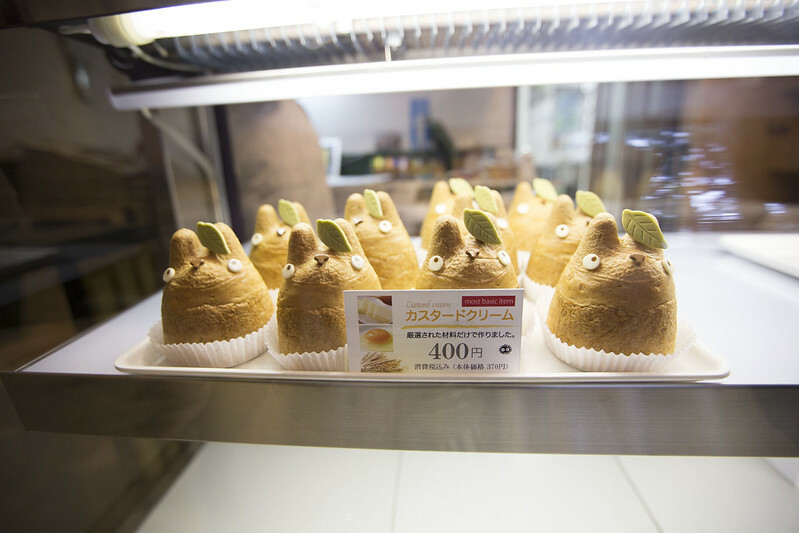 Their cafe specializes in making their sweets and pastries shape like Totoro or anything that related to Studio Ghibli. 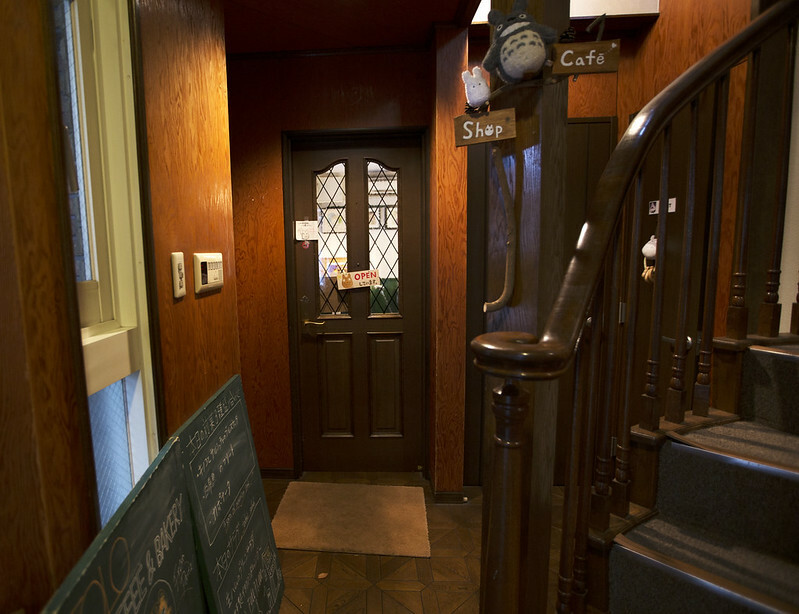 *This is not the cafe from Studio Ghibli museum! 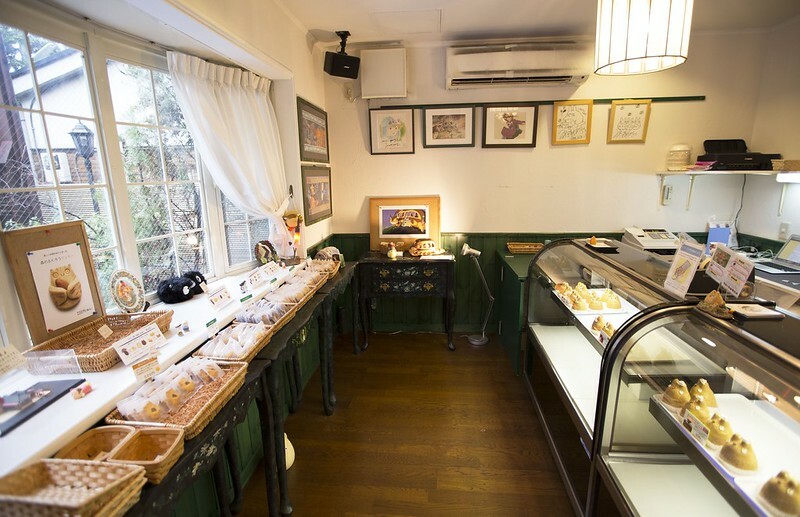 Shiro-Hige’s Cream Puff Factory 白髭のシュークリーム工房 is only 5-10 minutes walk away from Setagaya-Daita train Station. 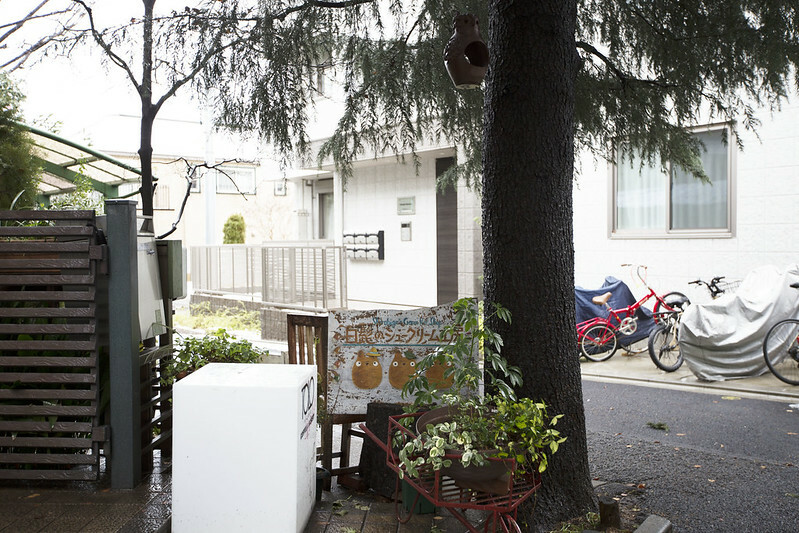 It is located within a residential neighborhood which you might thought you are at the wrong place. Just keep walking, you will eventually find a large house at the corner of the block with grand entrance and signs. 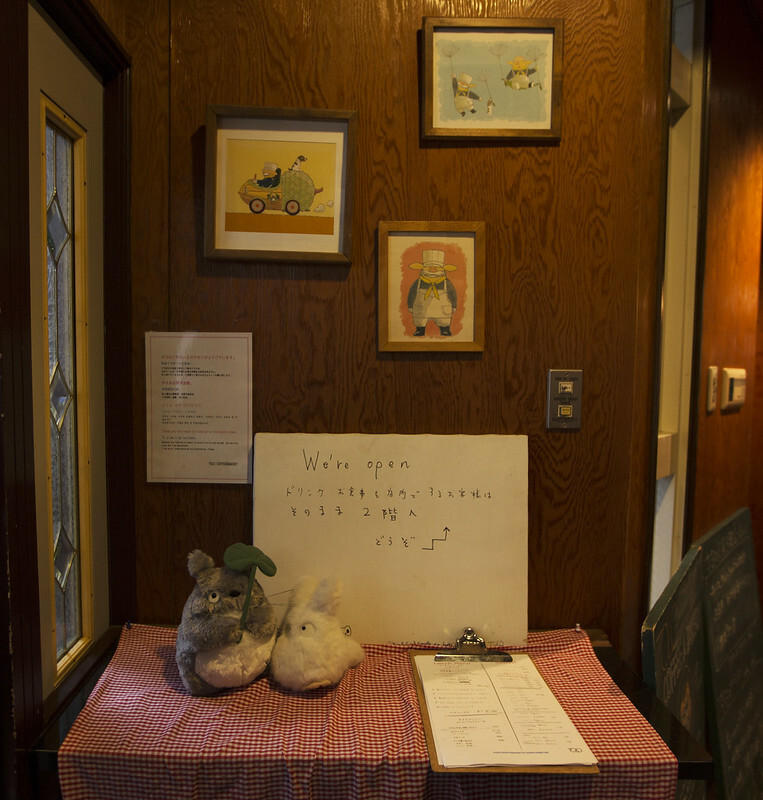 Once you enter the house, you will find decors of Studio Ghibli everywhere including movie "My Neighbor Totoro (1988)" and "Porco Rosso (1992)"
Totoro cream puffs are their specialty!! Make sure that you get these cuties in different flavors. 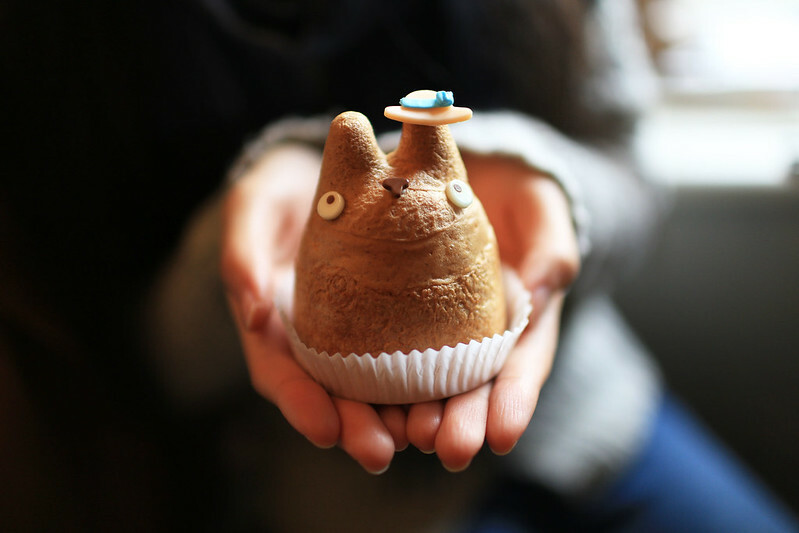 As you can see below, the Totoro cream puff is around the size of your palm. 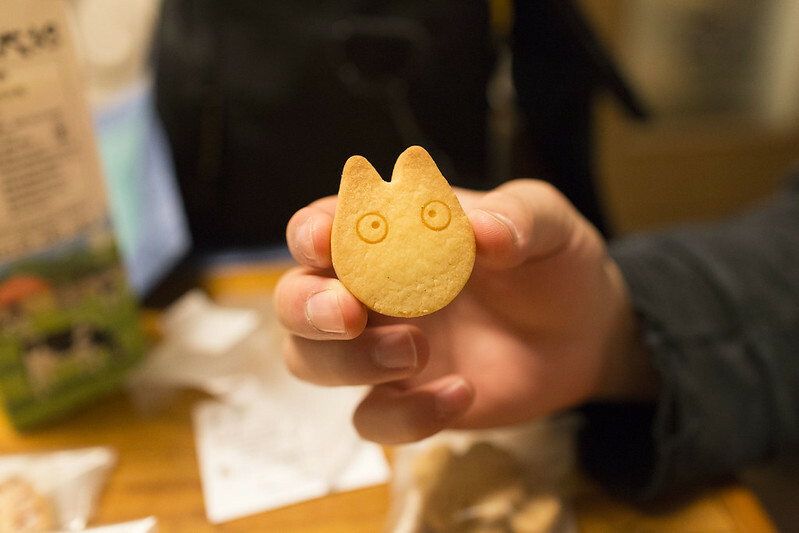 It is too adorable to eat! The lighting of this cafe is perfect for photographs too! 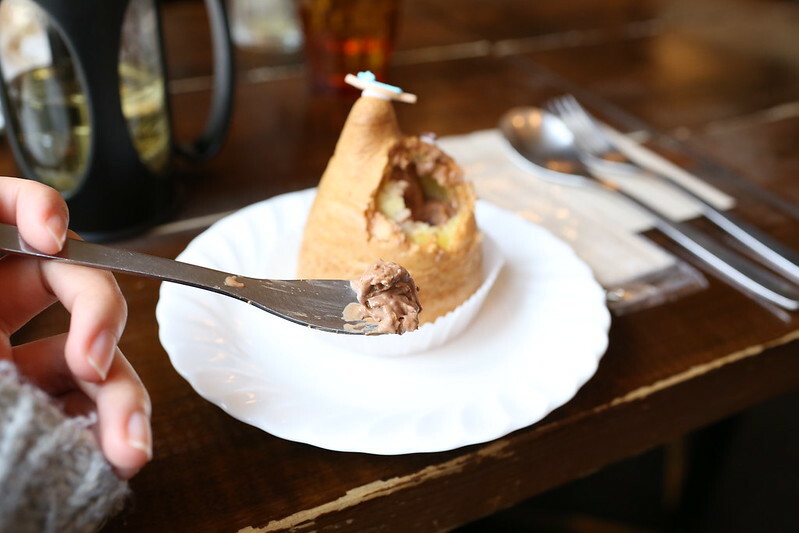 Above, we have a chocolate cream puff. There are several flavors you can choose from, and you can tell by their head accessories. May to Aug - Matcha cream. Eat them however you like... hold it on your hand, eat it with a spoon, etc. It tastes better than I thought! 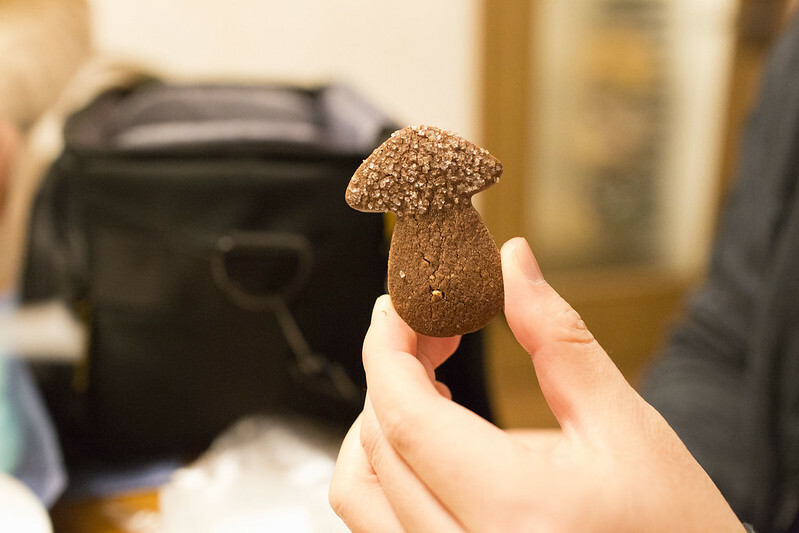 Once you are done with cafe, please don't forget the souvenir shop! There are so many goodies you will find here if you got here early. By the afternoon, the popular items are probably all sold out. For me, I chose the deluxe cookie box left. (blue box below) It has most of the cookies variety. The shop has different kinds of cookies and more cream puffs. 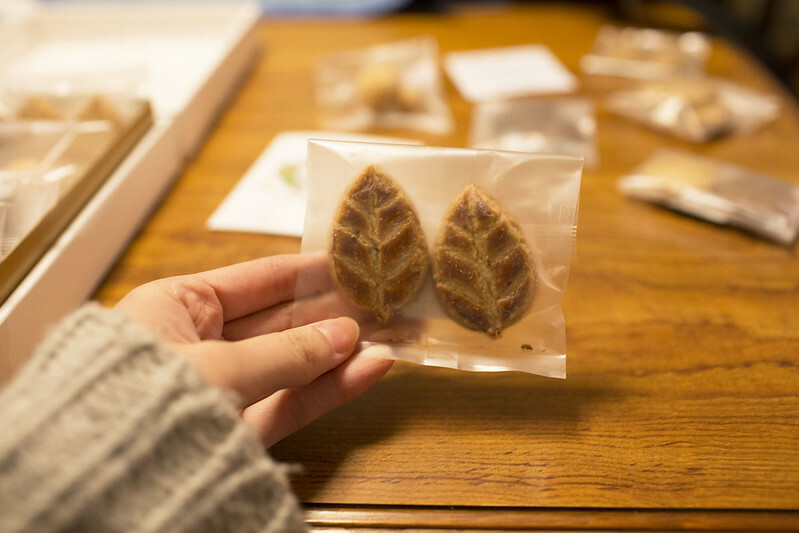 They are all in different shapes: Totoro face, mushroom, four-leaf clover, cute nut, leaf, etc... 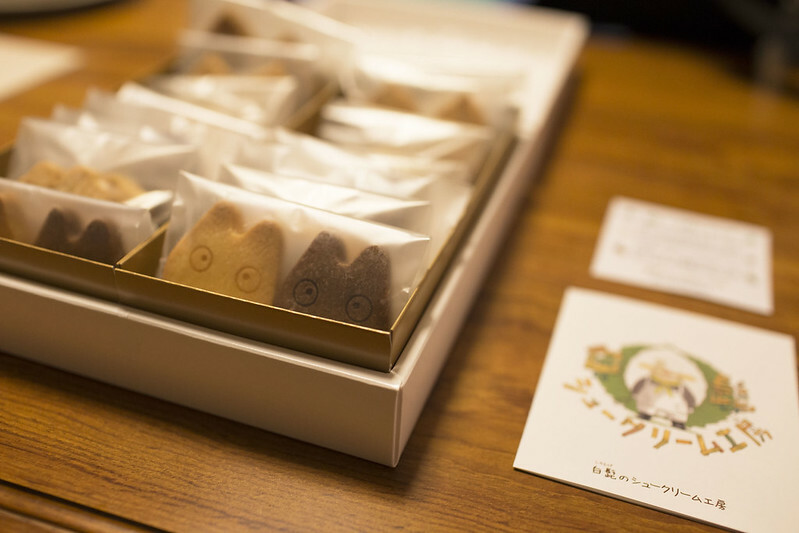 I got the souvenir box, which includes most of the cookie varieties. So japanese. 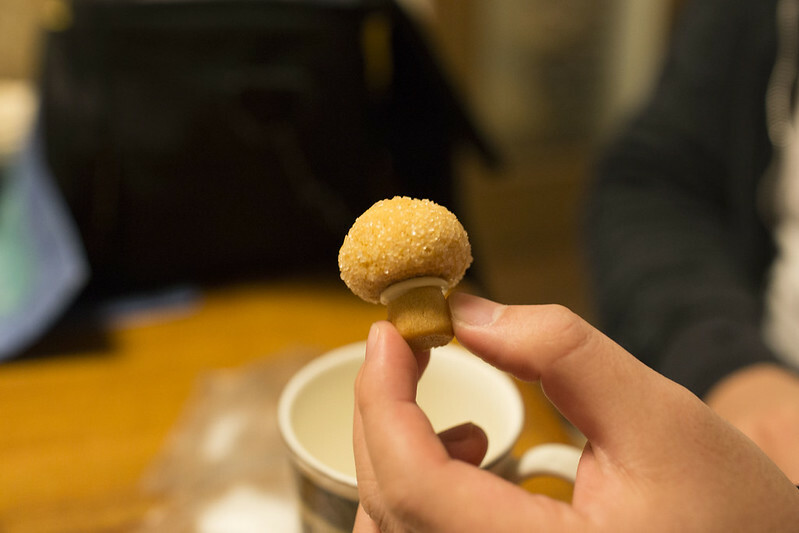 A study of cuteness and deliciousness in one item. Yes they are! I can't take enough photos of these cuties! those looks so freaking awesome 😀! Never heard of this. How wonderful. I started my girls on Studio Ghibli / Miyazaki early. My middle daughter just had a birthday and is still excited over her Totoro t-shirt. This would be an incredible adventure for all of us. Wow! How nice that you are enjoying Studio Ghibli with your girls! I hope I can do that if I have kids someday! 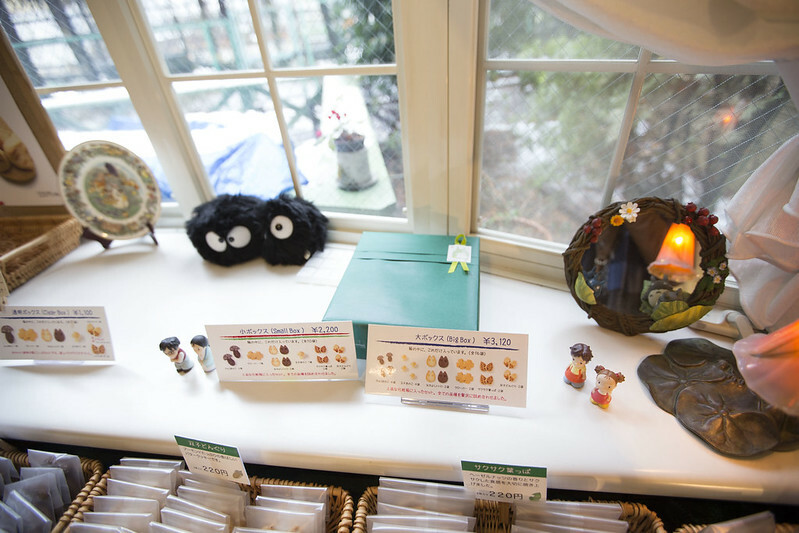 ^^ Please make sure to reserve Studio Ghibli museum ticket super early! They don't have ticket booth at their front door. what funny, i love to eat it! Great "review" of the place, I think you really payed attention to every detail, thanks for sharing! This looks really adorable more-over it makes me hungry makes me wonder if someone can try their own version. Wow! This is going on my bucket list! So kawaii! They are like edible works of art! We own most of the Studio Ghibli films, Totoro is one of our favourite characters! So cool! And they look yummy! It seems to be such a cozy place to spend some time alone. I think cafes like this are so inspirational. 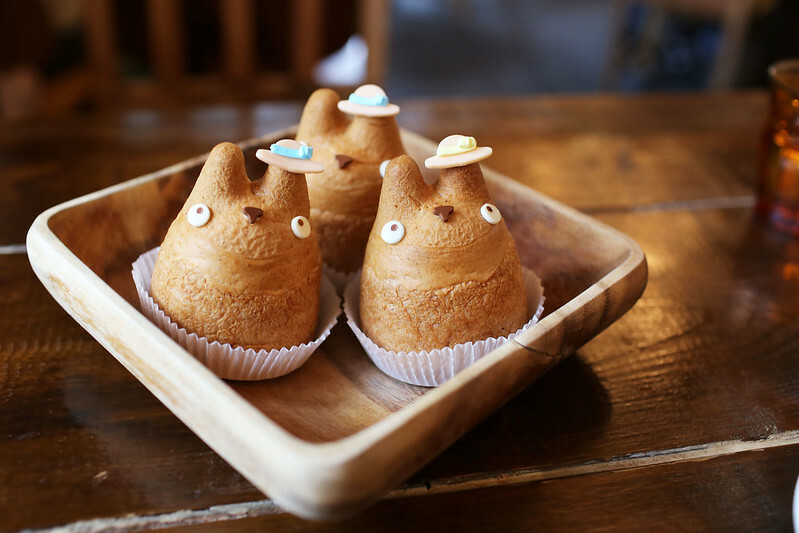 These pastries are so cute and looks so yummy! Love the pics. I hope soon to travel to Japan this NY 2017! Cookies looks cute but I just couldn't like cream puffs. Just a bit scary. Very cute.. for Kids !